Specification 1. 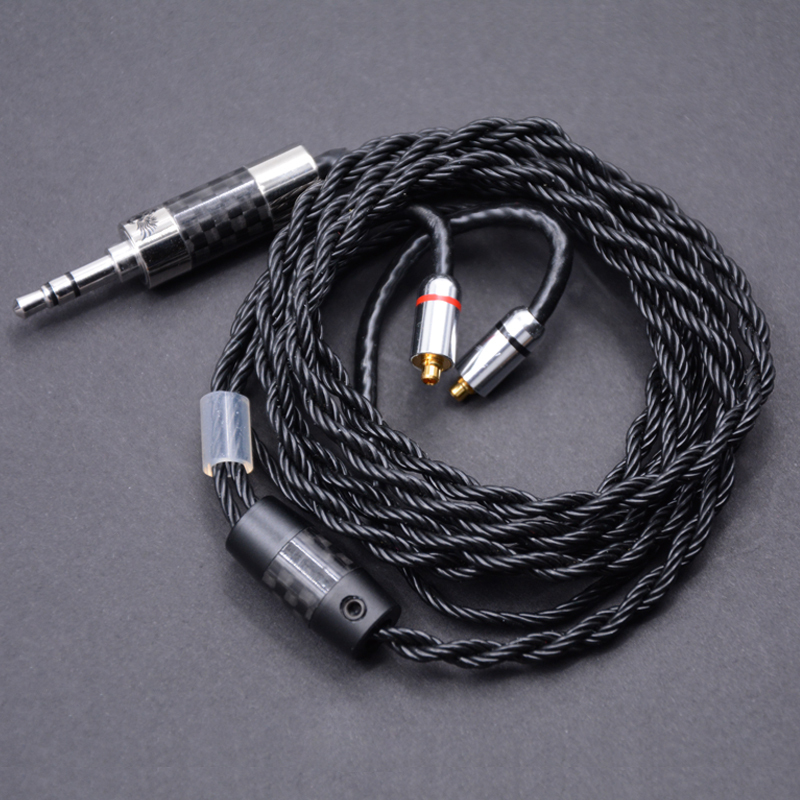 Product Name: NICEHCK Top quality 8-core Pure Silver Cable MMCX cable 2. Brand: Custom made 4. 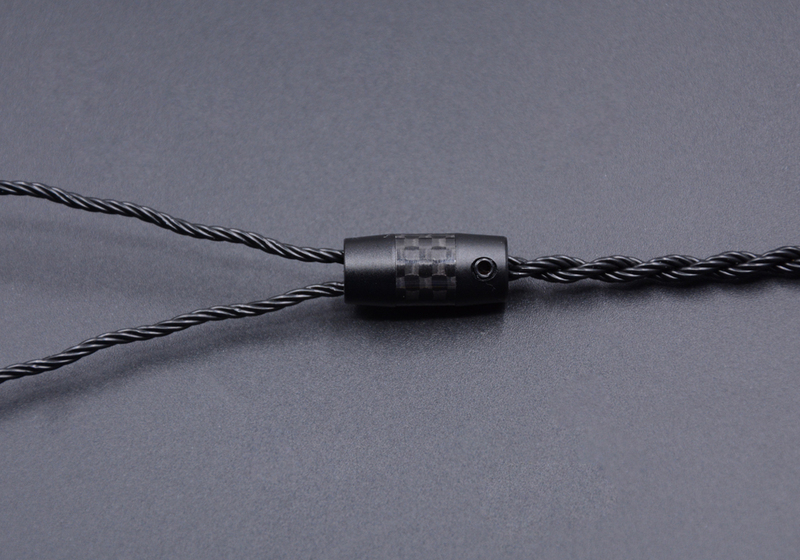 Color: Black 8-core Pure Silver 5. 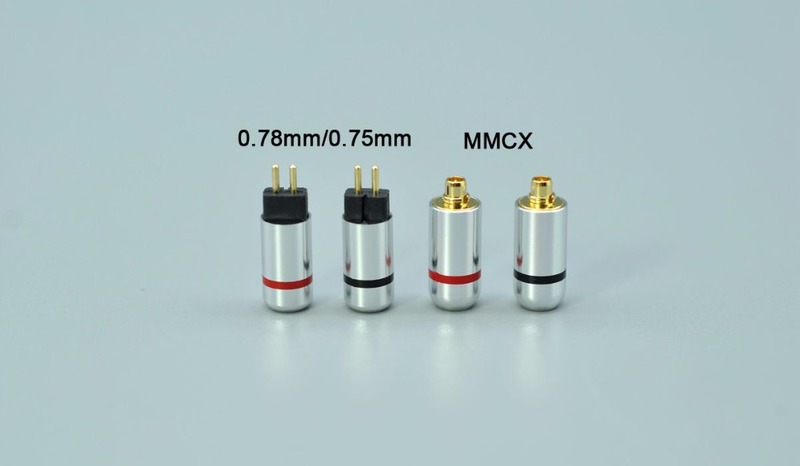 Plug type: 3.5MM/2.5MM/4.4MM Line plug 6 . Interface: MMCX Interface 7. 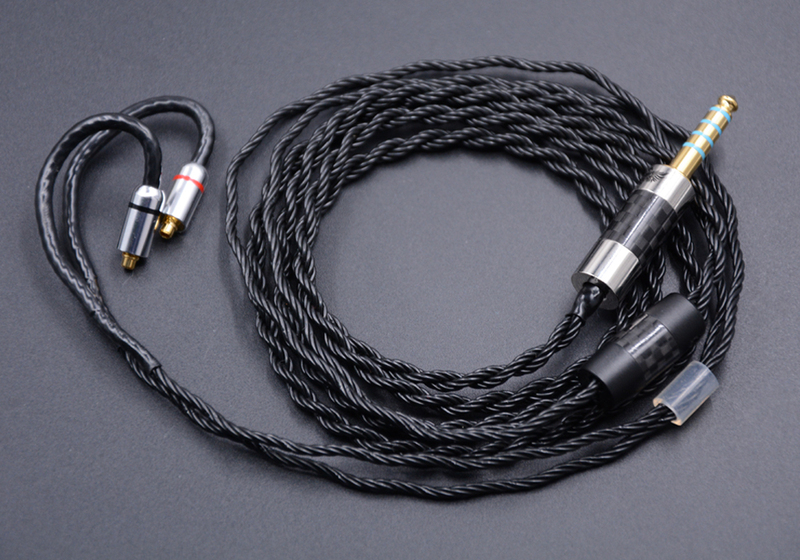 Ues: For Shure SE535/SE315/SE215/SE425/SE846/UE900/SENFER DT2/NiceHCK DZ7/DZ9/DZX/ LZ A3/ LZ A4 and so on Universal 8. 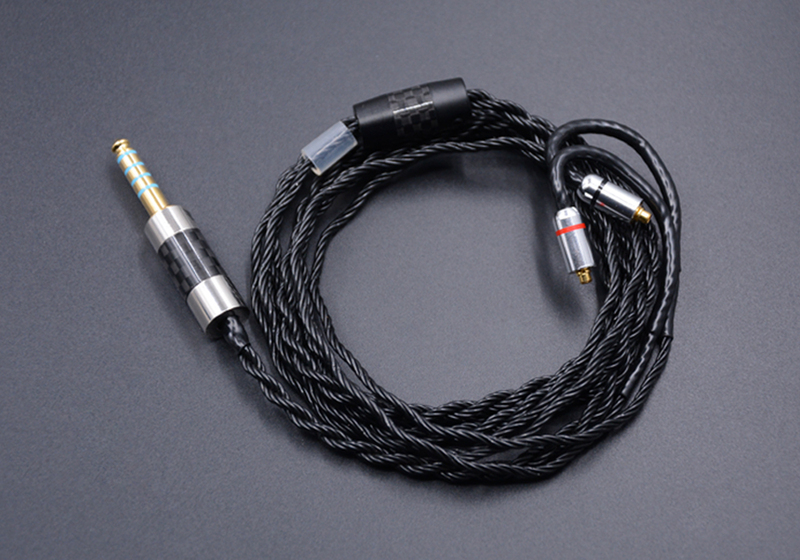 Item contains: Earphone upgrade MMCX cable x 1 pcs 9. 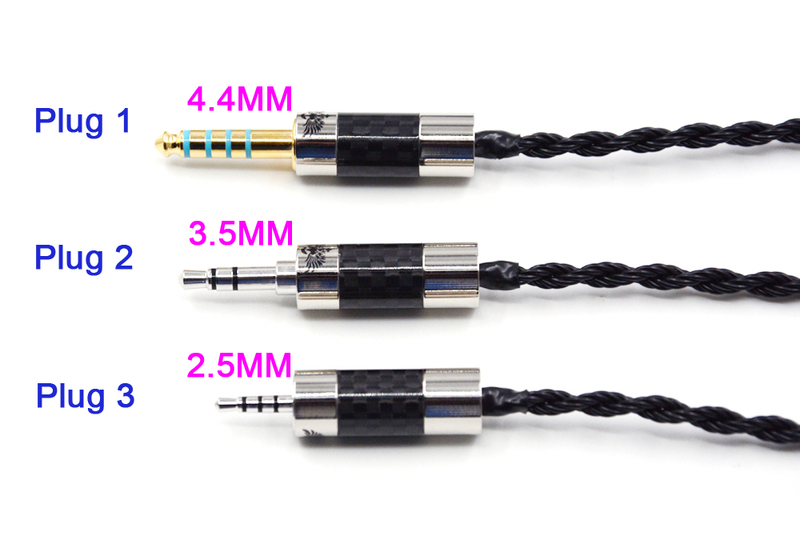 Item option: Plug 1 >> 4.4MM plug Plug 2 >> 3.5MM plug Plug 3 >> 2.5MM plug NICEHCK MMCX Cable 2.5/3.5/4.4mm Balanced 8-core Pure Silver Cable Jack Plug Use For Astell&Kerns ONKYO OPUS DAP Sony NW-WM1Z DAP If you need other 0.78/0.75mm interface, please leave a message to us!!! v V Shipment: 1. Items will be shipped to your Aliexpress profile address, Please ensure that your shipping address is full and correct. 2. When order total amount over 500$, order will be shipped free by EMS, DHL or FEDEX according to buyer’s requirement, 5-10 working days’ estimated delivery time. 3. Orders are shipped in default by China Post Air Mail. about 10-35 working days to most countries & areas. For remote countries, it will be much more longer time to arrive. Please understand! 4. Any problem, please feel free to contact us before you leave a feedback, we will do our best to resolve it. Thank you! Return policy: 1. In case that the product you received is an incorrect one, please take photos and contact us within 30 days. We will send you a correct one. 2. In case that you’re not satisfied with the product while it is in good condition, please return it to us within 30 days, and buyer pays for the return shipping fees. Then We will either send you a new one or give your money back. 3. In case that the product you received were defective, please contact us within 30 days after you receive the order, we can either give your money back or send a replacement to you. Feedback: 1. Your satisfaction and positive feedback is very important to us, please leave positive feedback and 5 stars if you are satisfied with our items and service. 2. If you have any problems about our items and service, please do not hesitate and feel free to contact us before you leave negative feedback. We will do our best to solve any problem and provide you the best customer service. 3. Have a nice shopping ! Thanks !